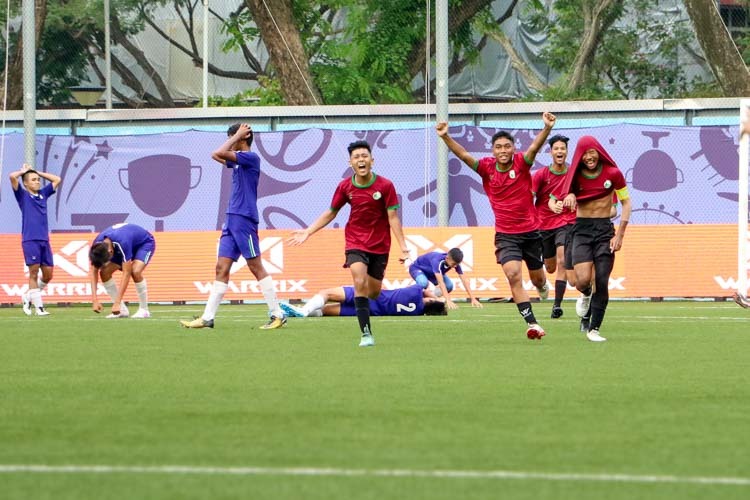 Khairul Nizam, perhaps hailed somewhat prematurely as the next Fandi Ahmad, scored a goal for the Young Lions against the full national squad at the National Stadium last night. 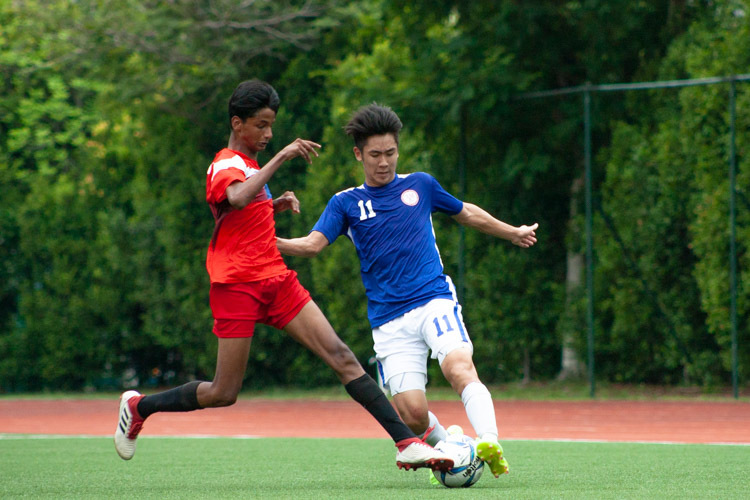 Khairul, 17, is one of the new faces drafted into the Young Lions squad this year, according to the Straits Times (Monday, January 5, 2009). 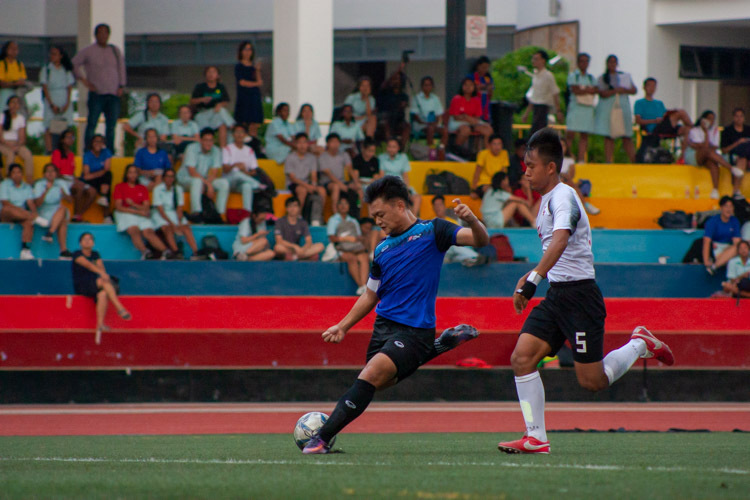 Red Sports first came upon Khairul Nizam in 2007 (see related story below) when he turned out for Serangoon Secondary School in the B Division Football Championship and later that year, he was selected to represent an adidas squad from Singapore that played in a regional football tournament in Hong Kong. 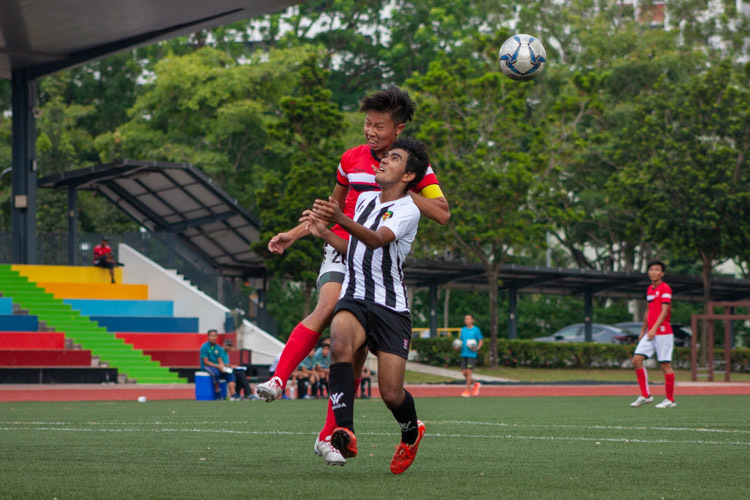 In 2008, he was highlighted by the Straits Times and hailed as the new Fandi Ahmad, although previous players like Khairul Amri, Indra Sahdan and Rafi Ali, similarly heralded, have flattered to deceive. 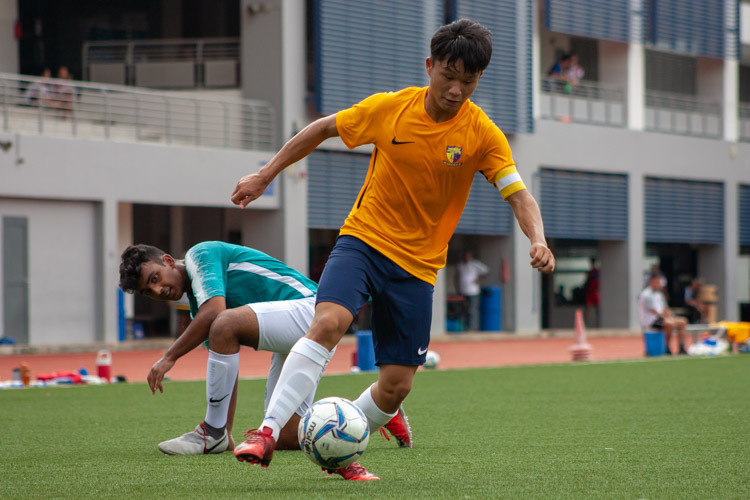 The lack of available and willing local-born talent has seen an infusion of foreign-talent and it was China-born Singaporean Shi Jiayi who proved the difference last night with two goals to ensure that the senior squad finished the game 3-2 winners and with their collective reputations intact. 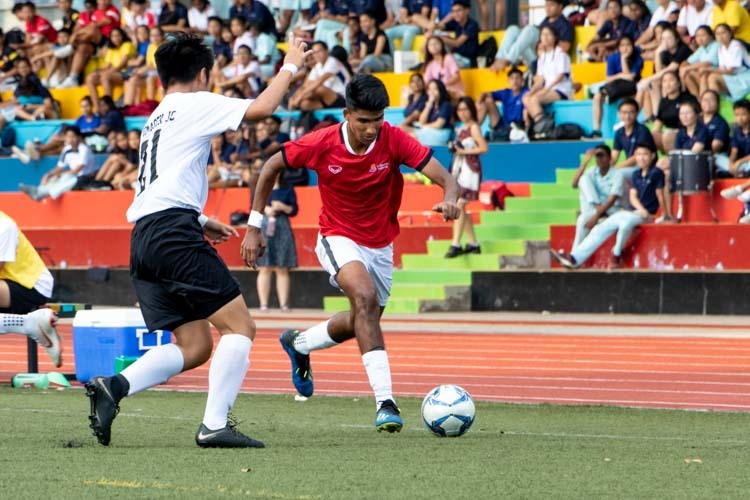 The Young Lions coaching staff have retained only 10 players from last year’s squad and their big assignment is this year’s U-23 football tournament at the Laos SEA Games in December 09. 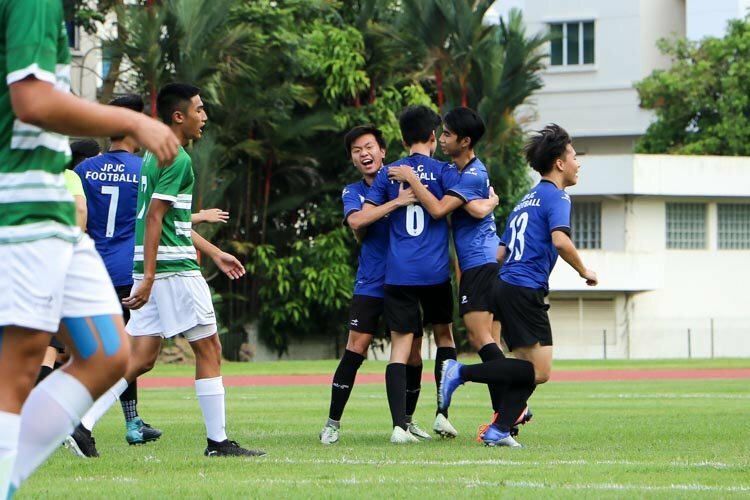 The last SEA Games U-23 football squad managed to win a bronze in Korat in 2007, the first football medal since the silver bronze won in 1995. Perhaps it is more accurate to describe the Young Lions as the best young players available in the country. 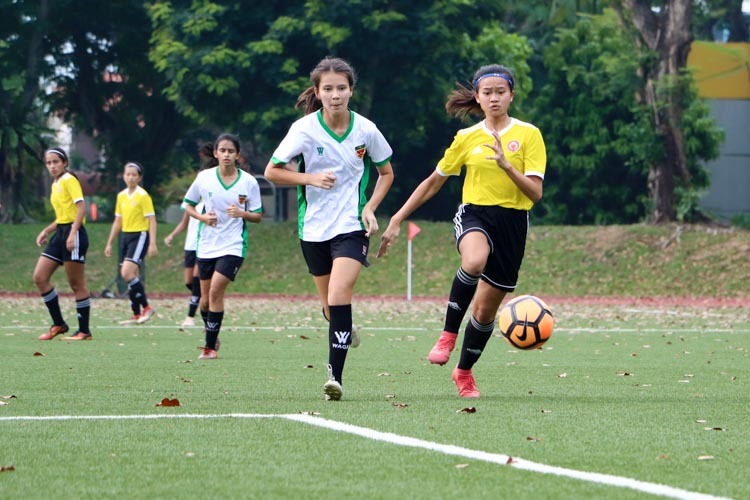 There is some way yet to go before all the best young Singaporean talent see it worth their while to play for Singapore rather than just pursuing post-secondary studies. They r not related at all! 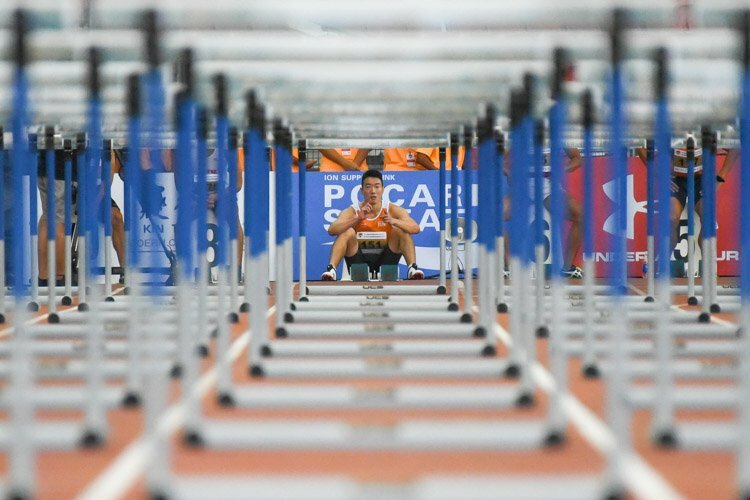 !Khairul Nizam is NOBODY to Khairul Amri! !I Knew bout this cos im Amri sister! !So Stop Spreading rumors!!! 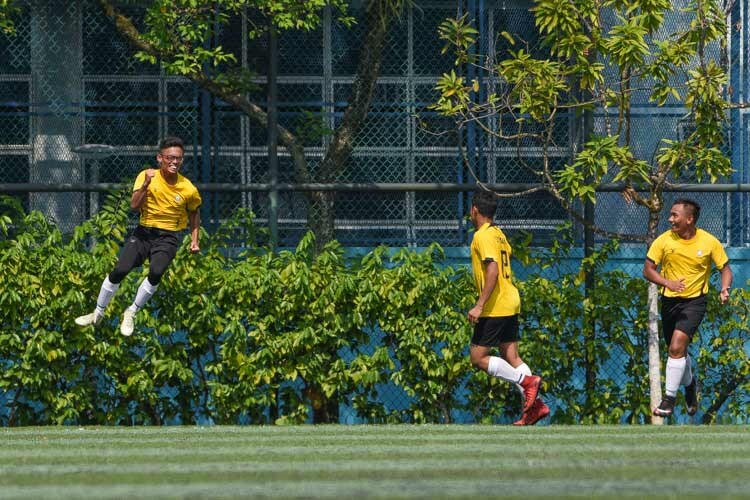 Was there a Khairul b4 Amri? Is Khairul Nizam really Khairul Amri’s bro?? was he the only one who scored against the national side? who is another scorer? Bronze? You might be right. I can’t seem to find any confirmation on the FAS website. eh i thot we only got bronze in 1995 after a ‘heart breaking’ lost to thailand in the semis at Chiang Mai? I was told by a Straits Times reporter that they were half brothers. Why would I want to joke about something like that? OR ARE YOU JOKING LES? I had no issue with the sentence structure, just the year… haha. Hey NC. Happy New Year. Khairul Nizam is the half brother of Khairul Amri. We got another Khairul in the making!